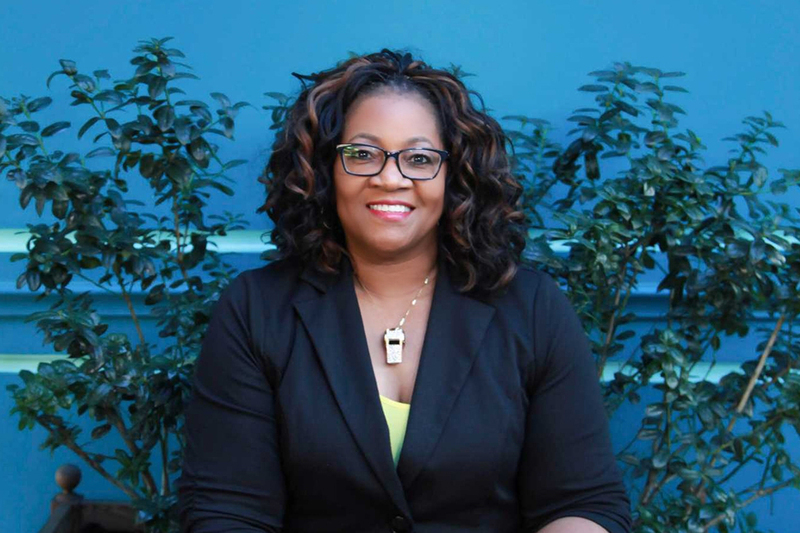 Elizabeth Moffitt, President of The Christopher Quinn Group, Inc., a DBE certified human resource, business process outsourcing (BPO), training and consulting firm has been working in the Human Resource field for 20-years. 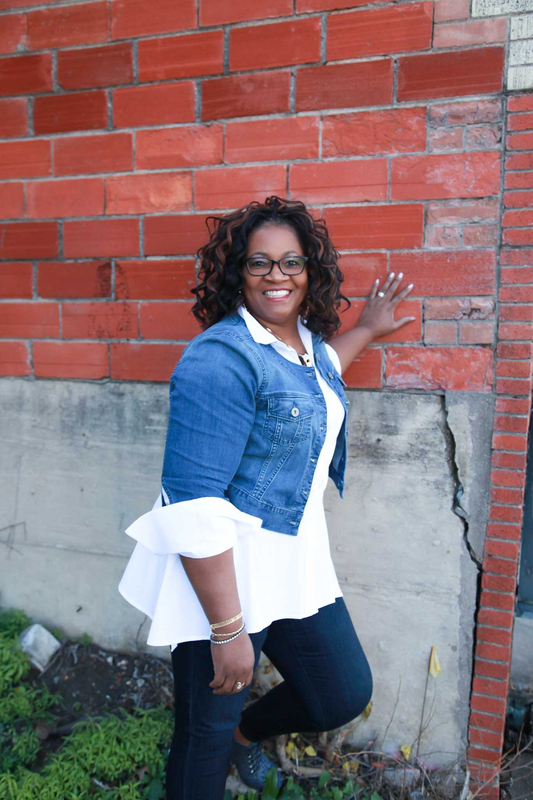 Using her skills as a Certified Professional Coach and Mediator, Mrs. Moffitt helps clients connect with their employees in order to utilize these valuable resources to their fullest potential. Prior to her entrepreneurial journey, she worked as a Human Resources Executive in several corporate and nonprofit organizations. Her experience allowed her to partner with executive management teams to foster the growth and development of each Human Resources department. Mrs. Moffitt’s contributions were often the catalyst for the organization’s success among its business partners, vendors, and employees. She achieved this by directing and managing efficient trainings and by implementing legally sound and operative management practices. In addition, she also developed and implemented programs to include wage and salary administration, employee benefits, employee training, recruitment and staffing, as well as employee communications. For more than eleven years, Mrs. Moffitt has facilitated courses such as job readiness, basic business, understanding of your legal rights in the work place, communications, team-building, project management and conflict resolution throughout various nonprofit, small business and faith-based organizations as a training consultant and Adjunct Instructor at Mountain View Community College. 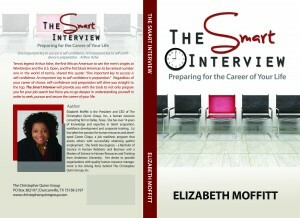 Her experiences and advice have been collected into one helpful book entitled, “The Smart Interview” available at ChristopherQuinnGroup.com. Additionally, she has taken her passion for human resources and developed Career Clique, a free career support program that assists candidates in successfully obtaining gainful employment. Mrs. Moffitt offers Tunes of an Interview, an audio book designed to help job candidates be relaxed and prepared prior to interviewing as well.